Besides New York and Virginia, the other colonies were Georgia, Pennsylvania, Massachusetts Bay, New Hampshire, North Carolina, Delaware, South Carolina, Maryland, New Jersey, Connecticut, and Rhode Island. The colonies in America were established by Queen Elizabeth because she wanted to enlarge the British Empire. Thus, British could counteract the Spanish. 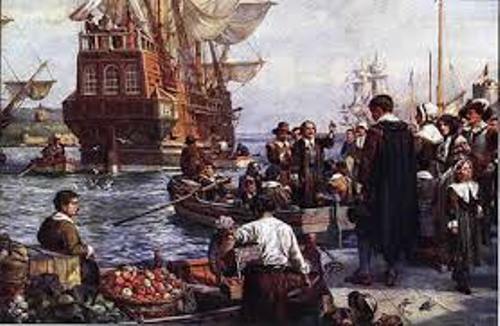 The English wanted to build the trade ports, create new jobs and find wealth by establishing colonies in America. 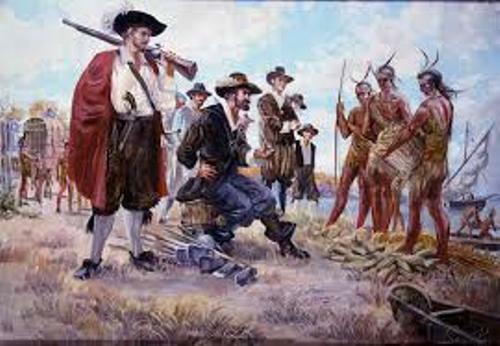 The religious leaders or groups founded some colonies in America for they wanted to get religious freedom. 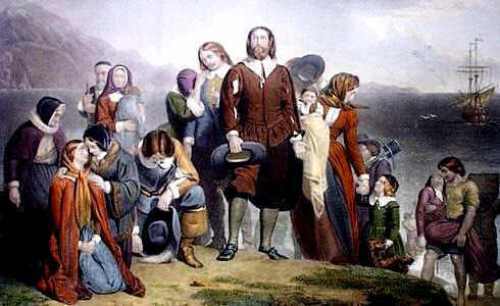 Rhode Island, Maryland, Massachusetts, Pennsylvania, and Connecticut were the colonies founded by the religious leaders. There were three regions which divided the colonies. Those regions were Middle Colonies, New England Colonies and Southern Colonies. 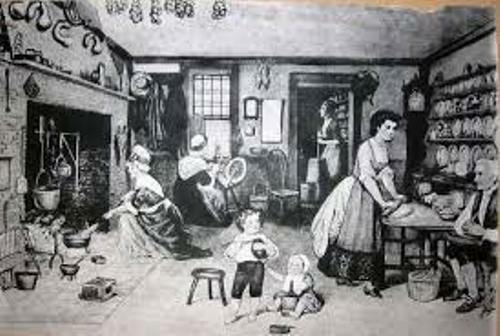 The middle colonies included New Jersey, Pennsylvania, New York and Delaware. Rhode Island, Connecticut, New Hampshire and Massachusetts Bay were included in New England Colonies. Maryland, Virginia, South Carolina, North Carolina and Georgia were included in Southern Colonies. 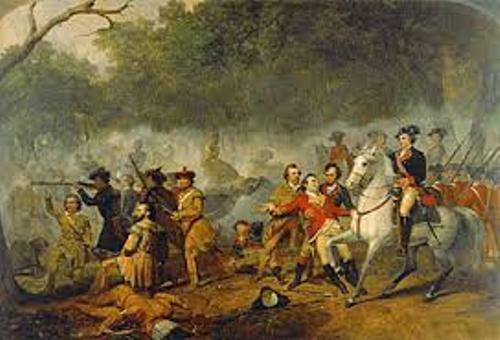 Check facts about American history here. Plymouth Colony and Roanoke were the American British colonies which did not become independent states because both were included in Massachusetts Bay Colony. If you think that the life of the people in the American colonies was easy, you are wrong. They had to struggle hard. In the first winter, there were less than 50 percent of people surviving. The name of most American colonies was taken from the English Rulers. Georgia was taken from the name of King George II. The Virgin Queen Elizabeth was used to name Virginia. The local tribe of Native Americans was used to name Massachusetts. Get facts about being an American here. Do you like reading facts about colonial America?